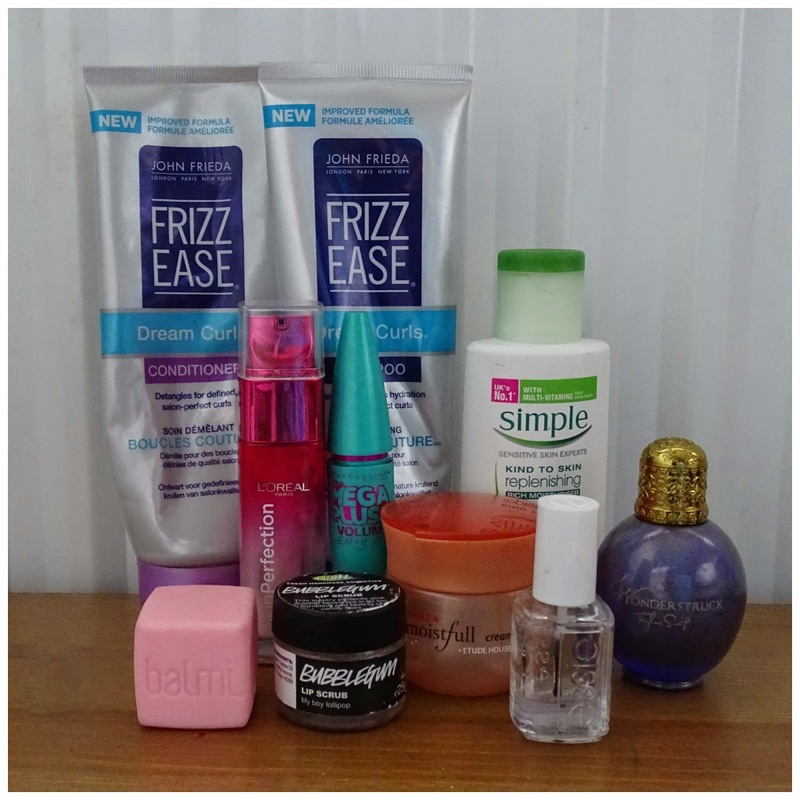 I've been keeping all of my empties safe and sound in a box under my bed for the last few months, and forgot about them until I was writing up my 2014 Favourites post last week! 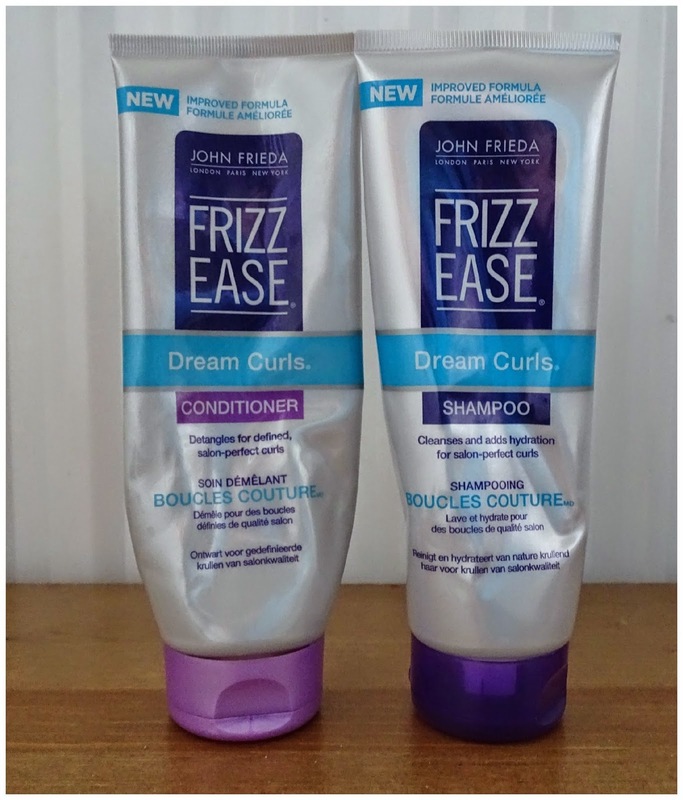 John Freida Frizz Ease Shampoo and Conditioner: I love these products, they're the first frizz controlling shampoo/conditioner set that I actually think work for me. They leave my hair really soft, and frizz free, especially when used with the curling cream (which I'm almost out of too!). Will I repurchase? Yes, definitely, once I'm done with the L'Oreal Extraordinary Oil shampoo and conditioner, which I'm currently trying out. 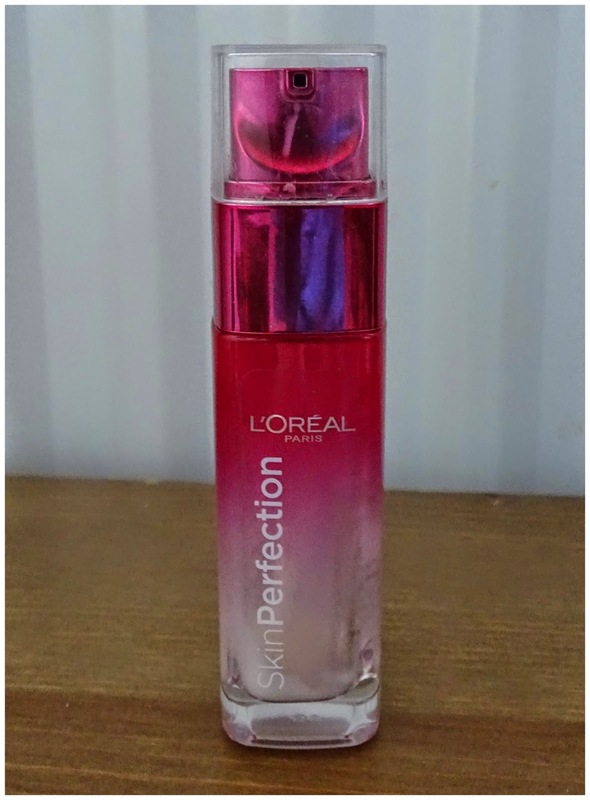 L'Oreal Skin Perfection Advanced Serum: This serum is specifically targeted towards those in their 20's, like myself. It's really hydrating and left my skin feeling silky smooth. Will I repurchase? I was waiting for it to come on special offer again (full price is around €25, way too expensive), and it finally has! It's half price in Boots at the moment, so I picked one up on Saturday! 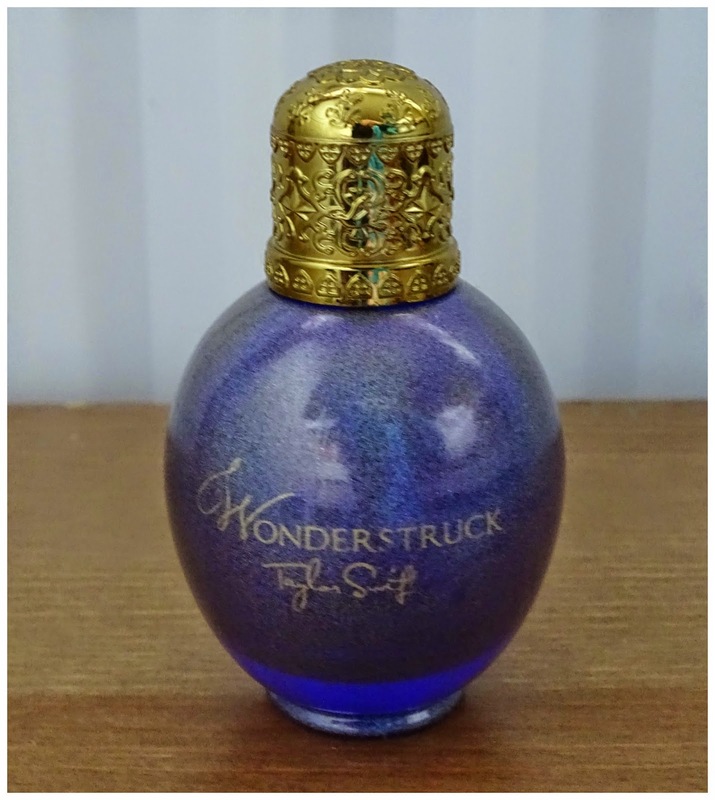 Taylor Swift Wonderstruck Perfume: It has taken me years, but I finally finished this perfume! It takes me ages to get through bottles of perfume because I usually forget to use them and I have quite a few too. Will I repurchase? No, I'm done with this scent, thanks very much! I liked it a lot, but I've had enough of it. 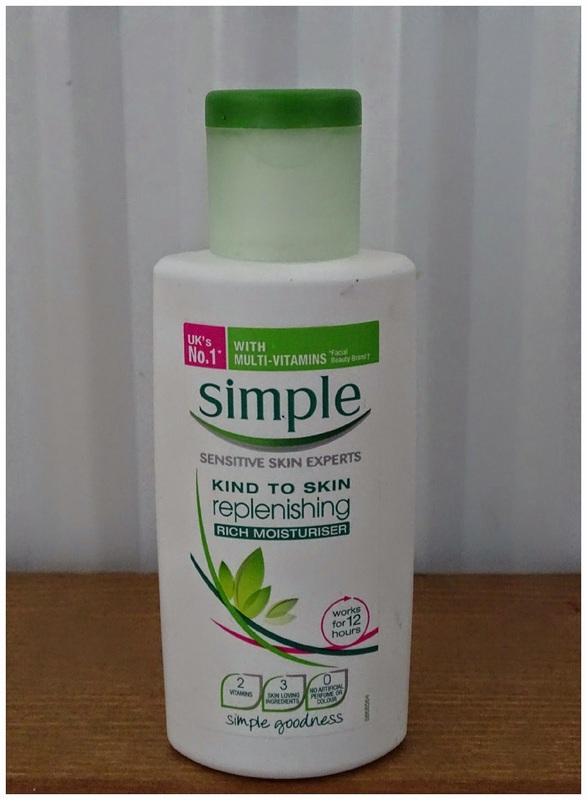 Simple Kind to Skin Replenishing Rich Moisturiser: I really liked this moisturiser when I first started using it, but after getting my Etude House one, I began using it much less. Don't get me wrong, it's a great moisturiser, it does it's job and dries quickly, but I just preferred the Etude House one. Will I repurchase? Probably not, but you never know! 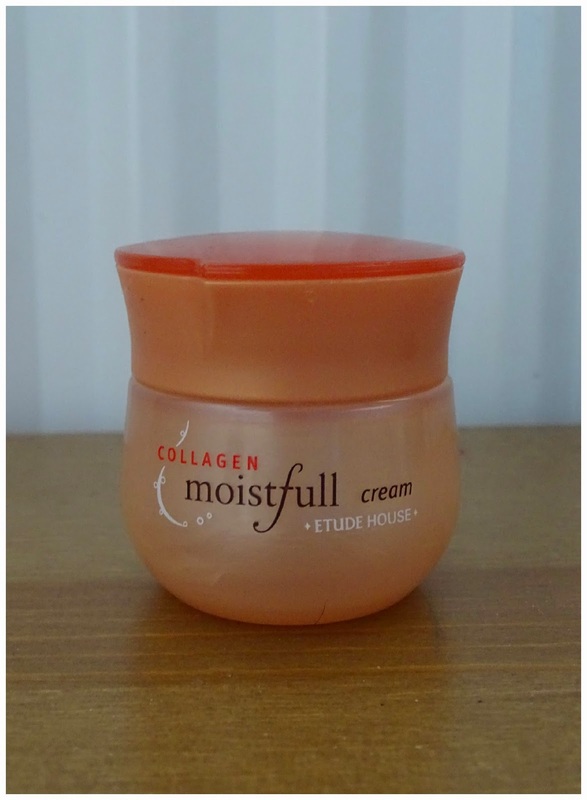 Etude House Collagen Moistfull Cream: You're probably all sick to death of hearing me talk about this so all I'll say is that I love this stuff because it's so moisturising and doesn't leave me feeling like I dipped my face oil. Full review can be found here. Will I repurchase? I got one in a Memebox just as this one ran out, so I'm good for now! 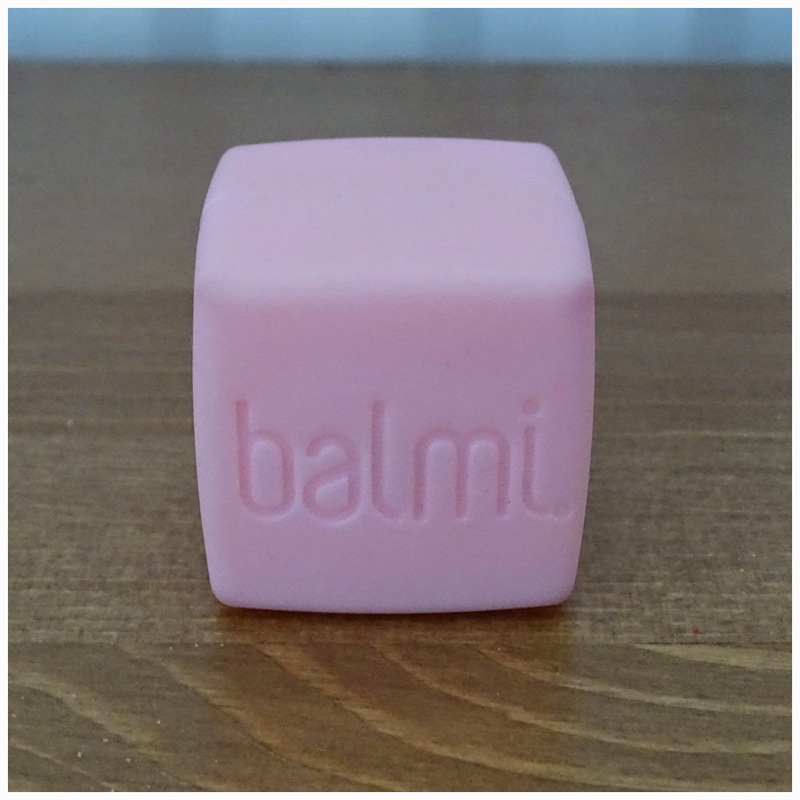 Balmi Cube Lip Balm Strawberry: This was part of a raffle prize I won at a blogger meet up back in October, and I was so excited to try it out! It's a nice, moisturising lip balm, but not the best as you have to really lather on a load of it, and it makes your lips really greasy for a while. It smells heavenly though! Will I repurchase? No, but I'm tempted to buy it for the smell alone! 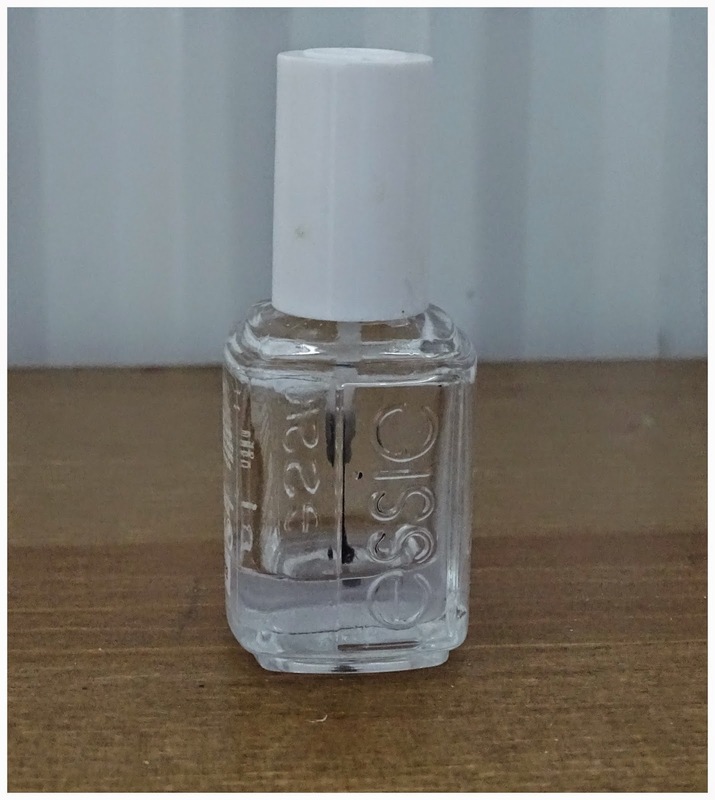 Essie Good to Go Topcoat: I really liked this when I first got it, but it dried up too quickly. I tried reviving it with a polish thinner, to no avail. It's not exactly cheap, so I was really disappointed when it quickly became too gloopy to use. 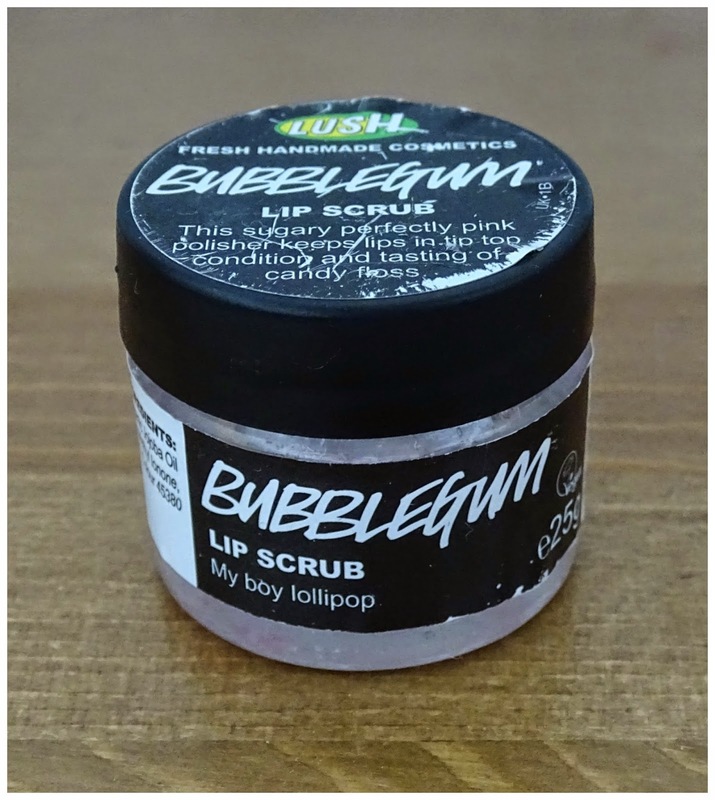 Lush Bubblegum Lip Scrub: A life saver for my dry lips, because of this I could wear matte lipsticks without my lips look icky. Will I repurchase? I bought the Santa Lip Scrub a while ago, and to be honest it's not as good, so I'm trying to use it up quickly so I can go and buy a different one. Maybe I'll go with the mint one next! Maybelline Volum' Express The Mega Plush Mascara: I don't really have much to say about this mascara, it was just kind of average to be honest. Will I repurchase? Nope, there are better mascaras out there! That's all my empties for now! I had the same issue with Essies Good to go. It went all goopy after finishing about one third of the bottle, so I am back to Seche Vite now. I've just opened up my bottle of Seche Vite, hope it doesn't go gloopy too quickly too! Ahhhh :s I wanna try the collagen cream and the balmi!